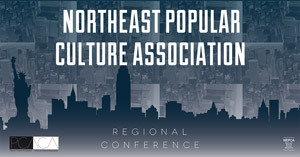 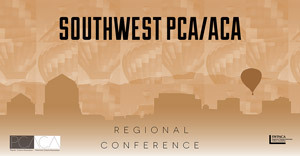 Midwest PCA/ACA: 4-7 October 2018, Indianapolis, IN. 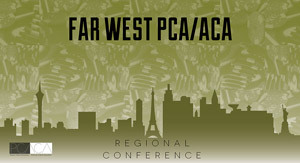 Far West PCA: 22-24 February 2019, Las Vegas, NV Deadline for Submissions Extended! 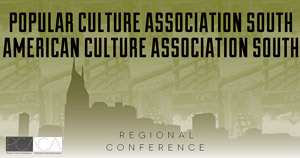 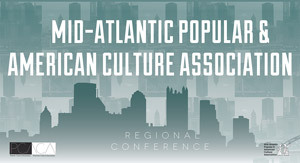 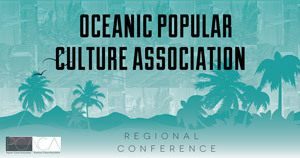 National PCA/ACA: 17-20 April 2019, Washington D.C.
Click the conference banners to visit their websites.